CFO's are demanding better performance after watching their freight budgets balloon to all-time highs. A freight RFP is one of the least favorite, although one that needs to be discussed and improved by many shippers to obtain the best results. The days of throwing out percentage reductions or using a solve to equation to determine the spend for next year is a time tested process that needs to be challenged. While freight is thought of as a commodity, there is more to it and the Excel spreadsheet RFP driven down from the top misses the target before the arrow is even pull from the quiver. 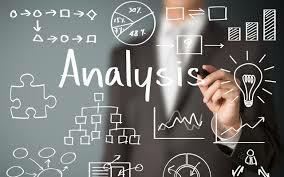 Today's dynamic environment requires strategic planning; execution to the strategy; measurements to the goals; analysis against industry benchmarks; and continuous improvement. Over the next few paragraphs, we will outline a keys to executing a successful RFP in the new era, along with providing methods to manage to the RFP once the process is complete. If a shipper picks only one of our suggestions, please let this be the one. What we mean by stop negotiating with yourself is stop driving reduction targets by what was spent last year. In the time of big data and transparency, shippers need to know they have the ability to tap into the same market data that carriers and logistics companies have at their fingertips through various rate indexes available in the market. These comprehensive indexes are based on lane, region, spot, contract, mode type, tender acceptance level, etc. etc. etc. This one step alone is a game changer in any shipper's RFP process. 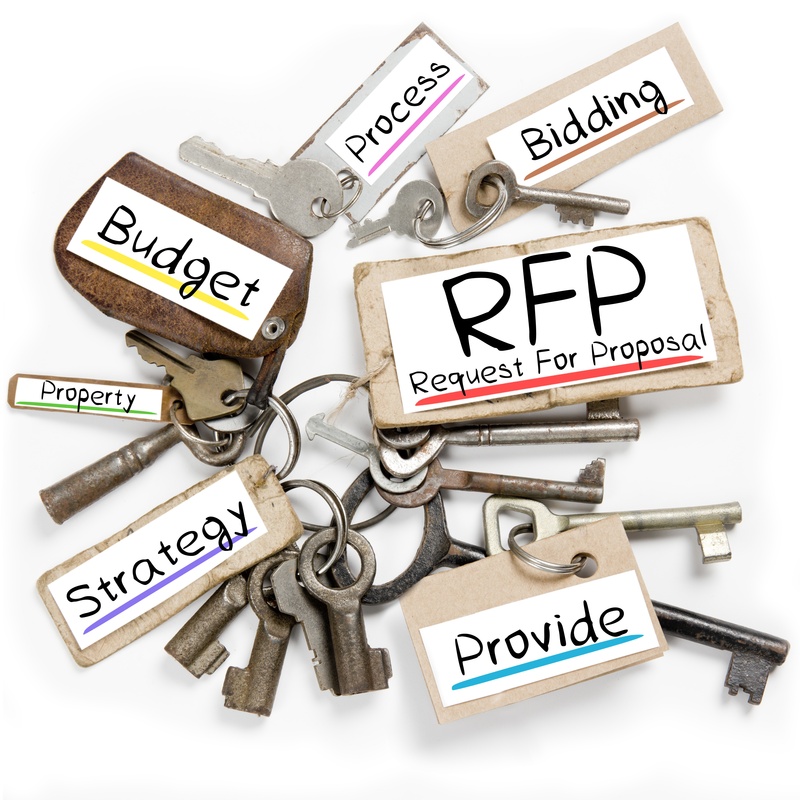 It moves the shipper to the point position in the RFP process. By employing the many rate indexes, shippers can identify the "real" potential they have in rate negotiations. What we have seen happen for some shippers is they find they have been shooting way too low on their targets because of basing their targets on the prior year spend. Other shippers have found they are right on or below market rates, which is exactly the information required to provide the C-suite the knowledge that their logistics team is outperforming the market and their competition. Shippers can either purchase the indexes themselves or hire a logistics consulting team to do the analysis or assist in executing the shipper's RFP process. Rest assured that if a shipper does not have data, the carriers they do business with do. The issue with data is the same is the more information the better as it produces conversations that are more than what is the rate but how can we get to a better value of quality service. The data to be used for an RFP should be at least six months, if not twelve months. The data should include actual pickup and delivery addresses, the freight characteristics of the freight in each lane, plus any origin and destination requirements that provide details on how a carrier will need to operate at the locations for success. The information should be actual data, not averages because carriers will hedge their risk on general information. Any stretching of the details tend to backfire. An example of this is when we see shippers pump up the numbers to make volumes look larger than they actually are. Freight providers bids depend on the information to optimize their network, so if the volumes do not meet expectations pricing will change or the carrier will just reject the tenders. You may also miss out on other carriers because they did not want to fail at the higher volumes, so they will pass on the lane. There is not a one size fits all solution when it comes to freight. Shippers should diversify their carrier and logistics service provider base. Bring in both large freight providers and augment them with smaller hungry freight providers wanting make a difference on service, price and value. Also, look at alternative modes or solutions logistics providers may bring to the table for solutions, such as adding 53' intermodal capacity or more complex routing suggestions for volume LTL shippers logistics service providers (LSP's) can bring through their technology. Bigger is not always better when discussing freight providers, but more choices and diversity is. Shippers should have a formal process by which they invite freight providers (both asset and non-asset) into their bid process. Not every carrier that shows up should be brought into the inner circle of bidding. Shippers and freight providers often find themselves jumping into the price game, then stumble out of the gate or never perform to the needs of the shipper because a price is quoted before gaining a thorough understanding of what the shipper requires. The reality is the very best price comes through a mutual evaluation process with freight providers and shippers opening up about their strengths, weaknesses and requirements. Vet the freight providers in a subjective manner before inviting them to submit rates. Before a freight company is included in the bid, the shipper needs to figure out how to best vet the group of freight providers they want to participate in the process. Our suggestion is the initial vetting would be both written and verbal. Examples of questions to ask would revolve around the following topics: capacity, reliability, insurance, security, financial strength, references and any other shipper critical items. Each item’s importance varies by shipper and should be assigned a weight. As the freight provider answers the questions, they should be written down and later measured against the weight of importance to remove subjectivity in the selection process of the carriers to participate in submitting rates. As the shipper goes through the initial vetting step, they need to open up and share what is critical and what keeps them up at night. There may be additional solutions the freight company can add into the process that will significantly improve the flow and efficiency of freight in the shipper’s supply chain. If at this step the shipper does not see carriers step away, then there probably is not enough information being shared. 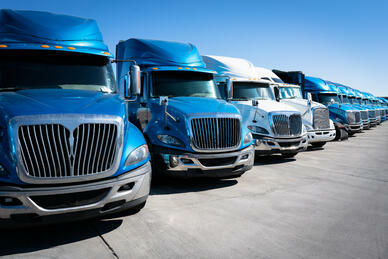 Not every freight company is right for every shipper and not every shipper is right for the freight service provider. As part of the vetting process, shippers need to learn as much about the carriers’ operations they invite into the rate bid process. 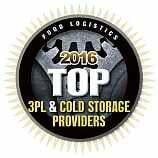 There needs to be an understanding how their freight can fit into the freight provider’s operational patterns. There may be days during a week; particular weeks in a month; or particular months in a years where a carrier may not have the capacity at the price the shipper needs. By cherry picking what is best for the freight provider, the shipper will gain the needed capacity at the most competitive price. For time critical shipments, there may be intermodal lanes that have the same transits as truck options with a significant savings. A shipper needs to consider how the freight providers they include provide capacity throughout the year, particularly in peak season. Freight providers like to talk about their strengths, but understand they have weaknesses too and have them talk about what those are. Learn how the carrier handles problems and resolves issues. The more that is known about the individual freight companies before the rates are brought into the equation the better. Remember this is not all about price, so do not short change the process. 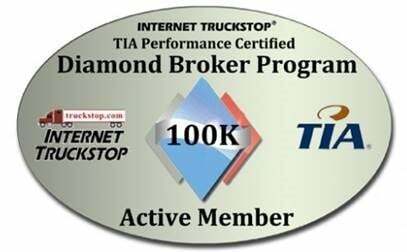 Only invite the freight providers that qualified to participate in the rate submission step and evaluation. When evaluating the lanes understand there are lanes where a shipper is better to play the spot market and other lanes the shipper needs to be under a guaranteed price and capacity agreement. The price may be higher at certain times of year on a guaranteed contract, but at the peak times the price will be significantly lower at the required capacity. A lane may be critical, but not high volume. There may also be some lanes that are high volume and critical. In either case, the shipper needs to know the key lanes that failure is not an option and hedge the bets by awarding the lane to multiple providers. In the hedging process, remember the earlier steps in understanding a carrier’s operational strengths, so hedge the weaknesses. Shippers not involved with intermodal need to jump in with both feet and bring IMC’s (intermodal marketing companies) into the equation to help hedge the capacity bet. If a shipper is not sure where intermodal could potentially fit, then they can hand over all the lanes and have the IMC come back with what are good lanes for their network. Accessorial charges need to be understood and negotiated. 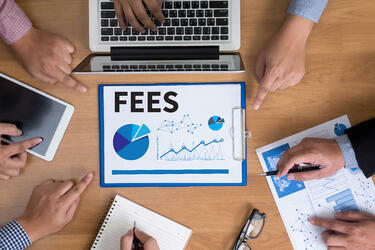 These additional charges are often found at the end of the agreement or referenced to a website within the agreement. The needs to understand when these charges come into play and if the shipper is not prepared to honor the accessorials, then negotiate them out or walk away. It is not fair to the freight provider to short pay on costs the freight provider themselves had to incur to service the lane. An added reason for identifying the critical items a shipper requires and then weighing them out creates a list that becomes the basis for meaningful negotiations. A give and take negotiation will create agreements that are win-win. The key in negotiations is for the shipper to deliver what is committed, and then it is reasonable to expect the same from the carrier. As we tell our clients, rate is a rate is a rate. It is what one does and executes with the carrier capacity and rates it has negotiated that counts. With that said, logistics teams need to educate the users within their company on what drives freight rates up, which there are plenty. A few topics that come to mind on the education front include: short-lead time, expedites and next day air. Shipper of choice is often thought of as just a phrase and carries little weight, but we can attest this is not the case. There have been enough instances we have seen with new shippers where carriers refuse to move a their freight because of various issues related to wait times, lead times, communication, facilities, loading process, etc. 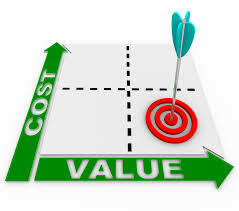 Not being a shipper of choice increases costs and reduces capacity. The RFP should not be an annual event, but a continuous process where the freight providers are measured against rates, service and the market indexes. The reason for this is the freight market is in constant flux along the supply and demand curve and the carrier service performance lines. Just think of it this way. How many carriers went to their shippers in various years telling them the market has changed and they were required by their operations team to increase the rates or risk losing the capacity. Now think of how many times a current carrier in the routing guide has come to a shipper and told them the market has changed and it was time to reduce the rates. While the latter does happen, it certainly does not happen as much as the former. So, if the market changes in February and there appears to be economic conditions that is drawing down the demand for freight, the a shipper could be paying in excess of market rates until the next RFP and getting a lesser service. This is about efficiency, execution excellence, data and analysis. We continue to find companies of all sizes operating their critical supply chain work on outdated TMS technology, Excel spreadsheets or Access databases. We are here to say shippers have options. With the price of technology dropping, while functionality is expanding exponentially the decision to move to a top tier TMS technology continues to look easy because the ROI hurdles are under twelve months and implementation can be anywhere between 30 to 60 days. The cost of the technology itself is roughly $4 a shipment, plus or minus a dollar depending on the size of the shipper. Another alternative on the technology front is to outsource the freight process from tender to freight audit & pay to an LSP. In these programs, shippers get the technology, industry expertise, executional excellence and all the analysis to take their supply chains to another level, while they focus on their core business offering to the market. Like the cost of the technology itself, costs are far less than many think ranging anywhere between $15 to $25 a shipment. Pricing depends on the complexity and volume of the program and like technology a managed freight program make for a quick ROI. In today's complex supply chains, information is often more important than the shipment itself. Today's technology easily turns shipment data into actionable information to execute better and manage to better KPI's in the future. The benefit that is often missed when thinking about a TMS platform is the amount of data it houses and what that data will do to improve the strategic direction of a company's supply chain. is to utilize a top tier TMS. 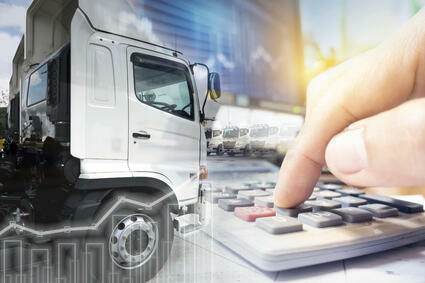 When a TMS is further out on the decision tree, outsourcing the freight audit and pay function can bring a great deal of data for visibility into freight costs and other important shipping data that can be bumped against market pricing. Again, a full TMS is the best option because it is more than a cost analysis tool. A TMS brings efficiency to the operation and gives real-time visibility for internal and external customers for daily optimization management of cost and service. 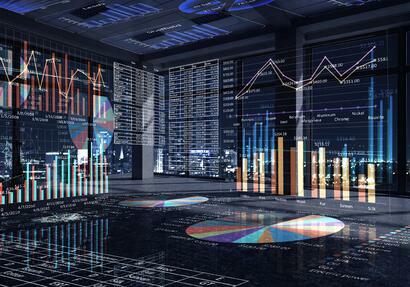 The key to technology and data is to keep up with performance analysis against budget, market data and service, so changes can be made for continuous improvement. 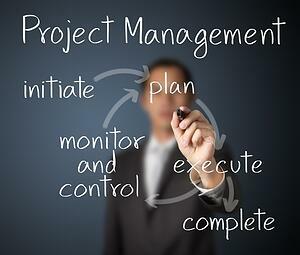 Without the measurement and the tools to find the problems that are holding back improvement, the RFP process will be just a document to dust off once a year and the power of what it can bring to an organization is lost. Believe and be patient in the process because taking these elements into the RFP process can help both shippers and freight providers enter into a business partnership that leads to a long-term relationship of wins for both. We'd love to be a part of the conversation on your next bid, whether as a provider or executing the RFP process with market data included. For more on RFP management and managed transportation services, please sign-up for our weekly blogs and visit the InTek Freight and Logistics website.